Kelly Meline has a degree in Architectural & Interior Design from the University of Missouri. And she has a degree in Engineering Graphics from Greenville Tech. 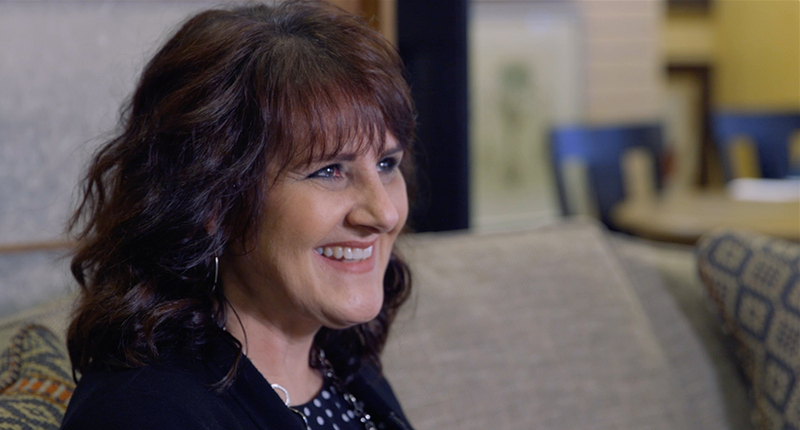 Kelly’s favorite part about the La-Z-Boy Interior Design Program is working with clients and figuring out their needs to create a beautiful room for their home. 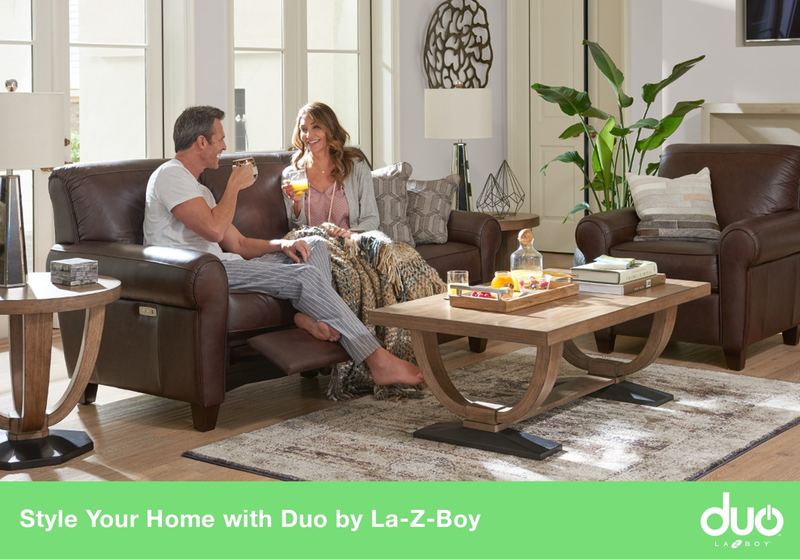 The La-Z-Boy Interior Design Program has helped thousands complete their interior design project on-time and under budget. 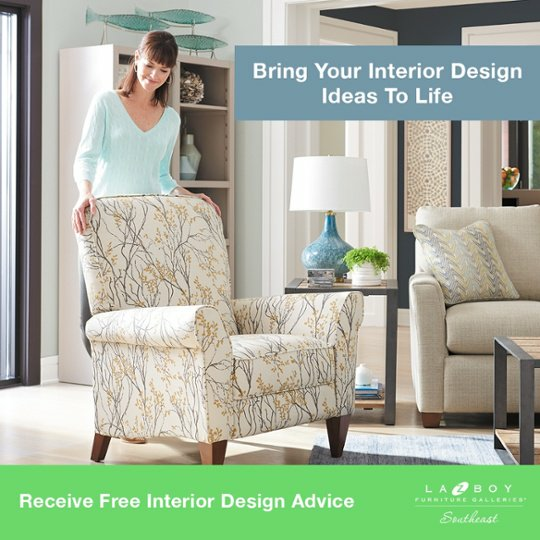 How Much Does It Cost To Hire An Interior Designer? 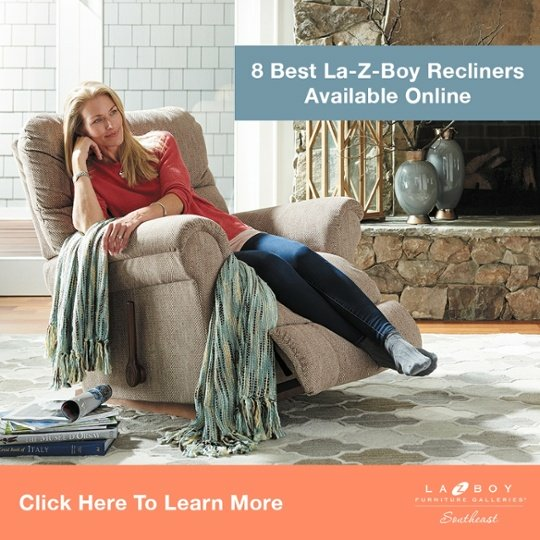 At La-Z-Boy Southeast, we would be happy to guide you through the process of furnishing your home at any of our locations in NC, SC, or GA.